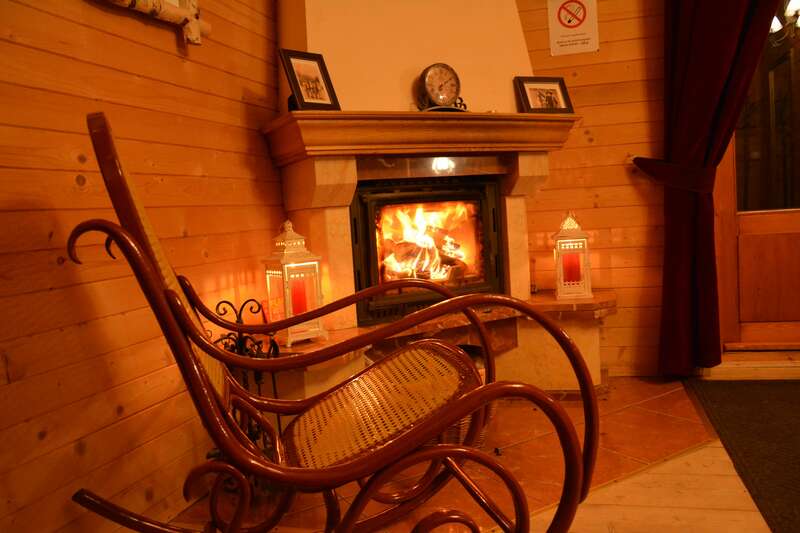 We are here to invite you to an unforgettable vacations in the mountains in the most comfortable conditions. 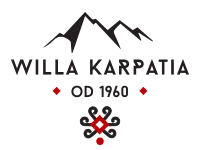 We offer you a whole range of lovely rooms, located in three, constructed in the traditional style, houses – Karpatia, Grand Karpatia and Giewont Fairy House. Our offer includes not only a comfortable relaxation in spacious rooms, but also an unforgettable atmosphere, thanks to (but not limited to) meals at a fireplace or in the garden, as well as numerous attractions. 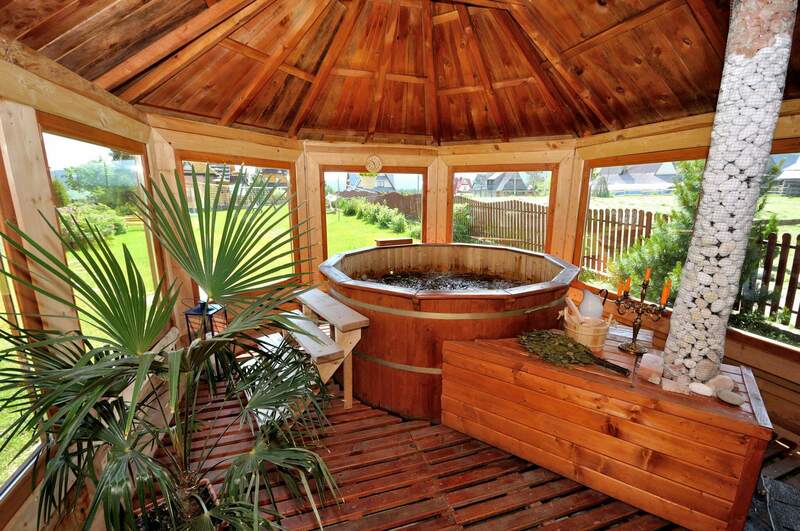 After a long trekking on the paths of Tatra National Park you will surely gladly rest in our outdoor Jacuzzi. 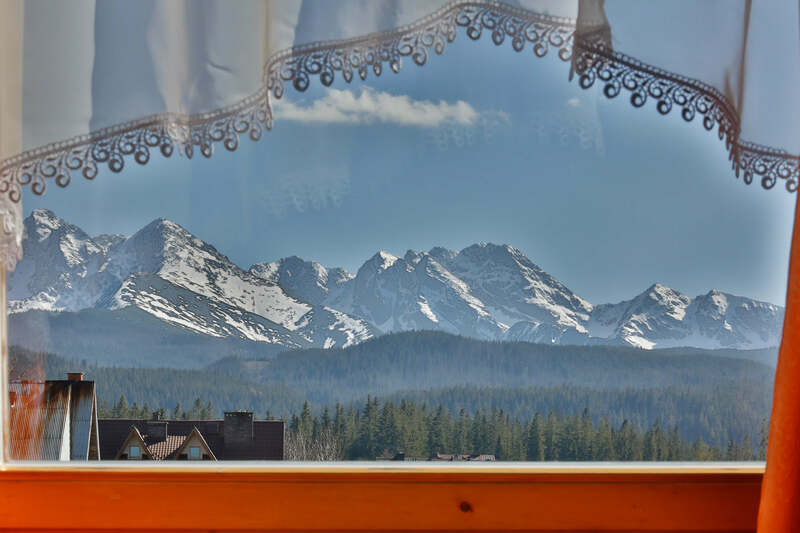 So, if you want to find a mountain hut in which you can once again regain your strength and enjoy unforgettable atmosphere of the Tatras – come visit us! If you enjoy traditional, mountain atmosphere, choose our Giewont Fairy House. 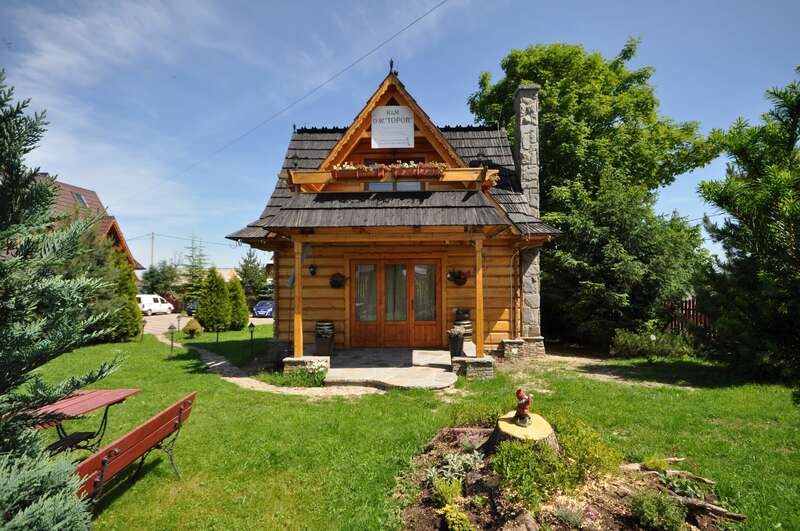 It is constructed from wood in the classic, Tatra style. Its location will surely enchant everyone, as it is built in a close proximity to mountain peaks, which additionally ensures the most amazing views outside your window. 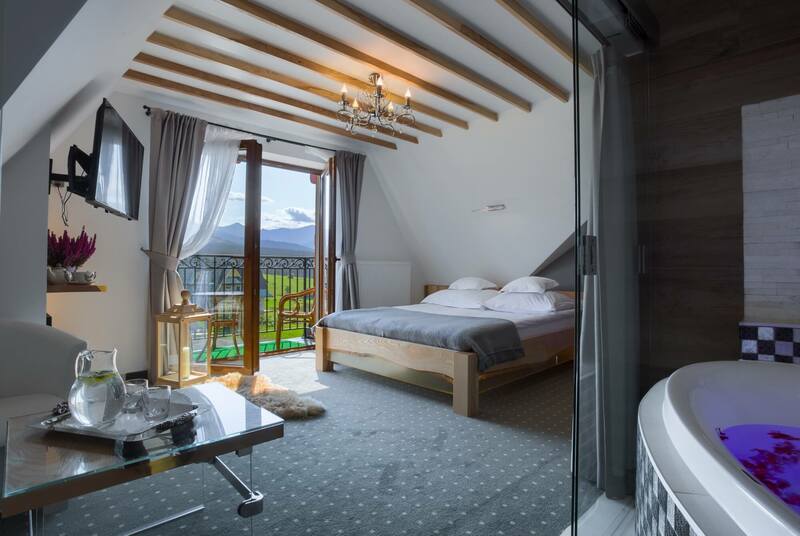 Luxurious rooms, gorgeous views outside the window and unforgettable atmosphere – these are just few of the advantages, characteristic of Willa Karpatia. 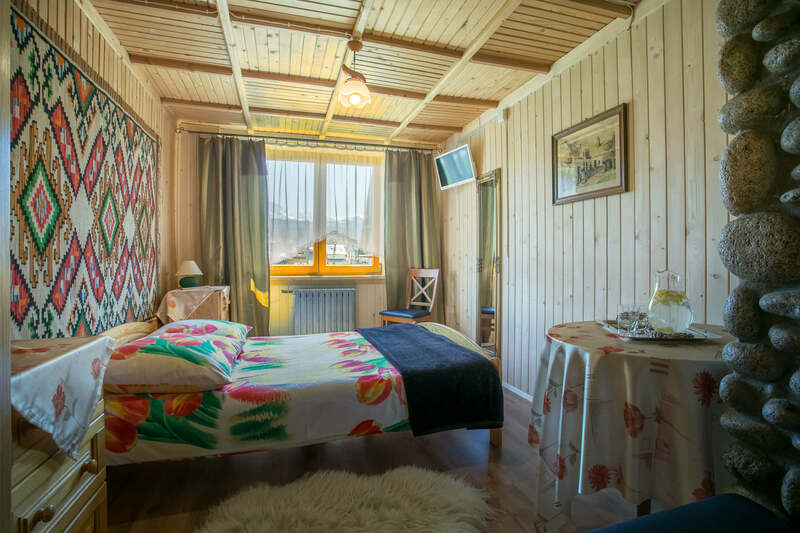 Choose accommodation in this house to be able to relax surrounded by enchanting, mountain scenery and to use one of numerous attractions available at our center. 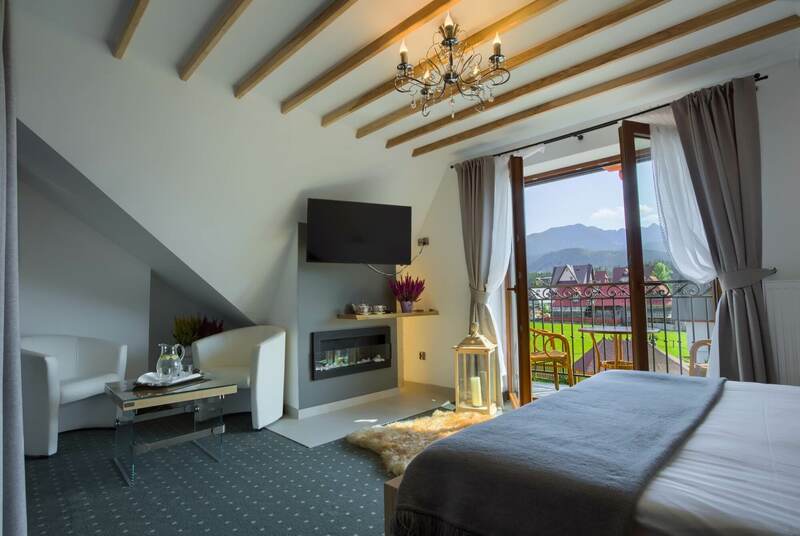 When planning a trip to the Tatra Mountains, choose Murzasichle and our Willa Grand Karpatia. We offer you a wide selection of luxurious rooms with bathrooms, kitchens/kitchenettes and in some cases even Jacuzzi. We ensure unforgettable atmosphere during meals (e.g. at a fireplace or in the garden), open-air gym or a swimming pool.